Description Highly energy efficient projected window that can mull to other GT products of the same frame depth. Description An egress system designed to operate as a single hung window under normal conditions and as a casement in emergency situations. 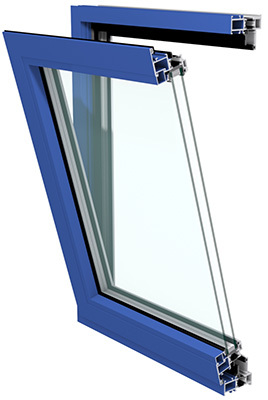 Description Highly energy efficient fixed window that can mull to other GT products of the same frame depth. Description Highly energy efficient casement window that can mull to other GT products of the same frame depth.